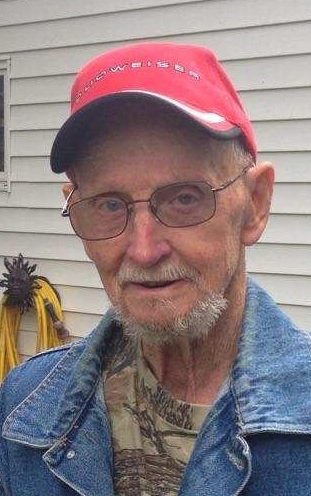 Arthur M. Kuttler, 82, of Terra Alta, West Virginia, passed away Friday January 18, 2019 at Keystone Point in Lagrange. He was born August 20, 1936 in Berea. Arthur spent many years working as a carpenter and home builder. He valued tranquility and viewed himself as being a simple country boy, enjoying hunting and fishing in the hills of West Virginia. Arthur also loved being a grandfather, and could not get enough time with his grandchildren. He is survuived by; 3 children, Kathi Cummings of Elyria, Art Kuttler (Judy) of Elyria, and Ken Kuttler (Karyn) of North Ridgeville; 6 grandchildren; and 9 great grandchildren. Arthur is preceded in death by his parents, Melvin and Harriet (nee Neal) Kuttler; and by 2 brothers, Donald and Ronald Kuttler.